Episode 47, 3/31/2016 Guest: Calvin Martin, Jr. Episode 51, 4/14/2016 Guests: Bryan Luhrs (Real Deal Dyansty Sports) Calvin Martin, Jr.
Pingback: “65 Mustangs” Seattle Mariners – Plenty of Talent, Plenty of Questions. What will they give us in 2016? Pingback: “65 Mustangs” The Texas Rangers – the “Most Interesting Team in the West”; Five Big Questions for 2016. Pingback: “That’s Amore!” WAR: What is it Good For? Absolutely Something! 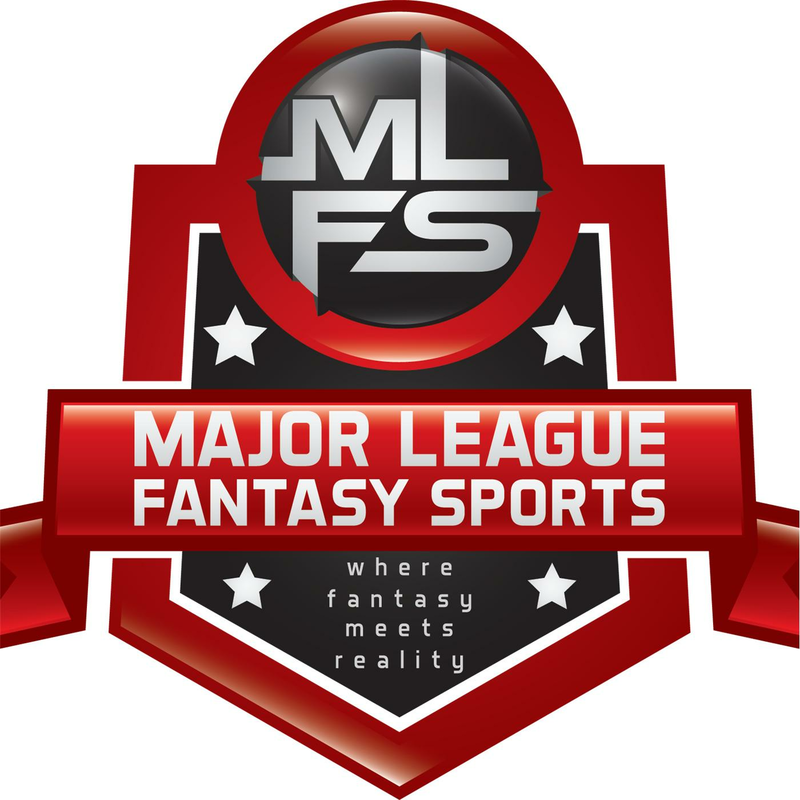 Pingback: Are you looking for a more exciting Fantasy Football experience in 2016? Pingback: “65 Mustangs” Week 9 Spot Starting & Relief Pitcher Guide. Yu Know Who is Back on the Mound. Pingback: “65 Mustangs” Pick Your Spots, Week 10 Spot Starter & Reliever Guide. Even a Blind Squirrel! Pingback: You up for a Fantasy Football Challenge? Or a Writing Opportunity Perhaps? Pingback: Are you looking for a great writing opportunity? Looking for two or three baseball writers to join the staff for 2017.